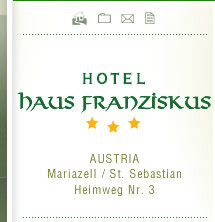 One of the unique Hotels of Mariazell, Hotel Haus Franziskus, has great positioning to its surroundings, your Mariazeller Land vacation is but steps away. 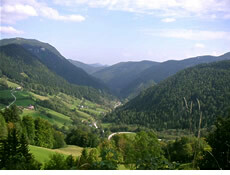 The Mariazell Bürgeralpe is a popular destination for excursions and hiking with its lookout tower and theme park on wood cutters - Erlebniswelt Holzknechtland - and with the Gemeindealpe in Mitterbach. Both peaks can be reached effortlessly on new cable cars. 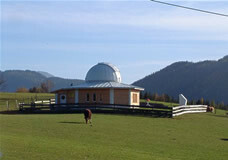 Half way up to the peak of the Bürgeralpe and a little ways from the Basilica pilgrimage church, you will find the Mariazell Observatory, where the visitors of the Astronomical Observatory can watch the stars through the lenses of a 16" Schmidt Cassegrain or they can watch interesting documentaries about the universe. 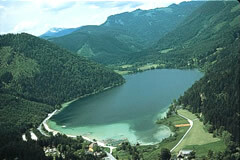 The Erlaufsee is well-known for the quality of its water. 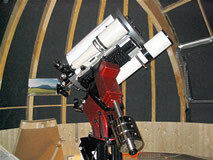 It is located close to Mitterbach, almost touching the border with Styria. 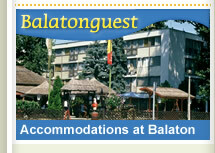 It is a popular destination for day trips and hiking. Boats may be rented at the lake. 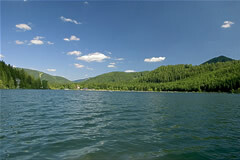 Diving, kite-surfing, and fishing are other popular activities. On the frozen surface of Erlaufsee, great opportunity for skating and cross country skiing can be founded in the winter time. The Mariazell Bürgeralpe is a popular destination for excursions and hiking with its theme park on wood cutters, where they can actually try out the models of lumber machines - Erlebniswelt Holzknechtland - and with the Gemeindealpe in Mitterbach. Both peaks can be reached effortlessly on new cable cars. Old-time railroad fans have two big treats in store for them: the Mariazeller Railroad, a narrow-gage line running from St. Pölten to Mariazell, and the Museum Tram operating from Mariazell to Lake Erlauf. 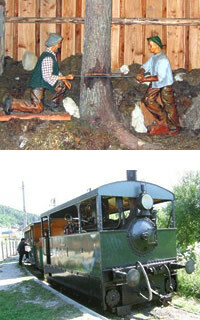 Both make wonderful outings and give you a chance to experience the magic of the railroads of yesteryear.